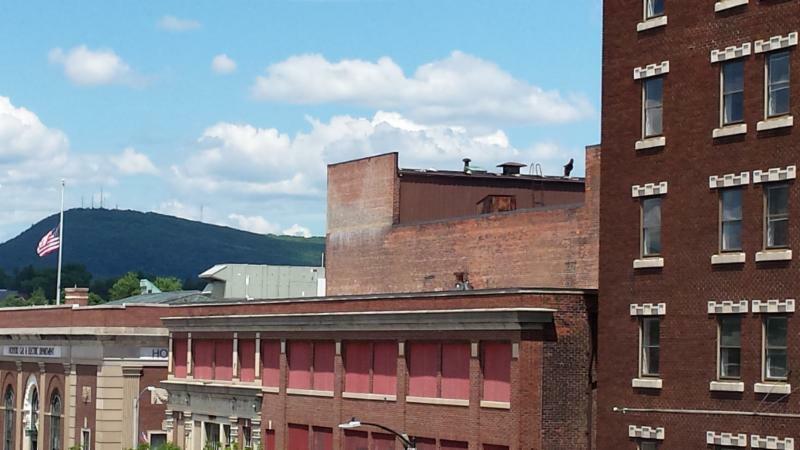 News On The Victory Theatre 2015! We wanted to share with you updates and some of the exciting things MIFA has in store for the Victory Theatre! 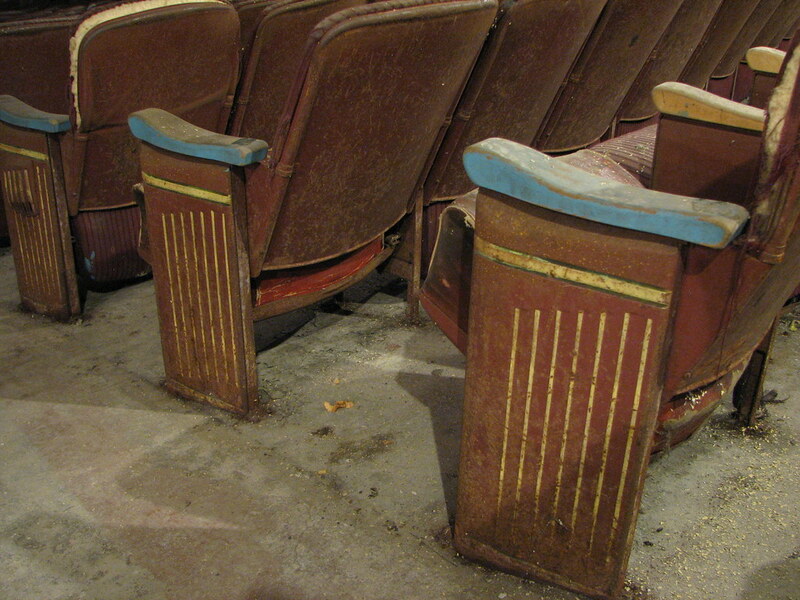 Last summer the Academy of Music donated seats to the Victory. The crew from York Street Industries moved them to the Canalworks Business and Industrial Center, where they are awaiting reconditioning. These seats are joined by the Victory seats and will receive expert refurbishment in the hands of the Hampden County Sheriff’s Department and the Connecticut Department of Corrections, and will be reinstalled at the Victory in time for the first performance! 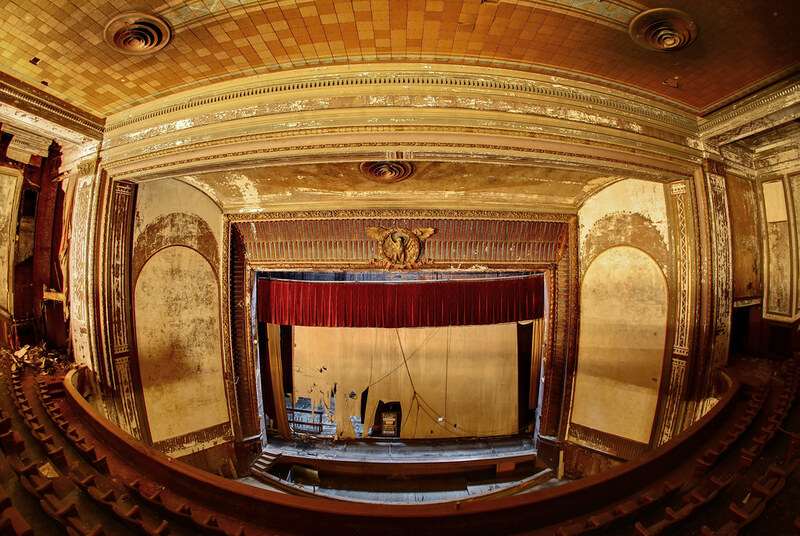 Photographers from far and wide as well as close to home have been taking pictures of the Victory Theatre for years, keeping the theater and the MIFA Victory restoration in the public eye. Many of their prints were on view at our Pictory Theatre Photography Exhibition and Auction in 2012 and can be seen on our website, as well as our Facebook page. Noted photographers Mathew Christopher, author of Abandoned America: The Age of Consequences and Matt Lambros, author of Kings Theatre, The Rise, Fall and Rebirth of Brooklyn’s Wonder Theatre, have run several sold out photography workshops at the Victory in September 2014 and March and June of this year. The theatre has been the site of music videos, fashion spreads, engagement pictures, and installation art exhibits. This year the theatre will be the site of a wedding ceremony and, potentially, the subject of famed Japanese photographer Hiroshi Sugimoto, who will be scouting the Victory for a new series. Sugimoto’s photographs are featured in major art collections around the world. He is represented by the Gagosian Gallery and will donate a print to be auctioned, with the proceeds going to the MIFA Victory Theatre restoration budget. Bill Aquadro from Barr & Barr, our contractor and restorers of Radio City Music Hall, was on the Victory roof this week. The roofs seem to be in good shape despite the ravages of last winter. We’ll need to clean up some debris and keep the working roof drains clear, but our interim work seems to be holding. Bill also commented on how much drier it felt in the theater and he was pleasantly surprised at how well it was holding up. Not bad for a ninety-six year old!!!! Invite all your family and friends to come out and enjoy this special event!